I finished this book in late May and completely forgot to review it here. I know most of you who read my reviews are primarily interested in fiction – and most of the time, I am too. However, after reading I am Malala this spring I wanted to continue learning more about Al Qaeda and the Taliban from other points of view. 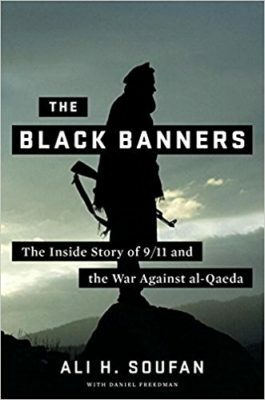 The Black Banners: The Inside Story of 9/11 and the War Against Al-Qaeda was written by former FBI agent Ali Soufan, and in it he begins by taking readers back to the 1980s when a young Osama Bin Laden was defending his country against the Soviets. The book follows Bin Laden’s tracks from early reformer to terror leader, from the 1993 World Trade Center bombing and the attack on the USS Cole all the way to 9/11, when we as a nation finally realized we had been at war for a long time and didn’t realize it. More than a timeline, The Black Banners is a look inside the minds of those who live according to a radical ideology, from the point of view of the man who interrogated them. Soufan, who covers both the FBI’s successes and failures along the road to capture Bin Laden, reinforces the idea that to beat one’s enemy, one must understand him. 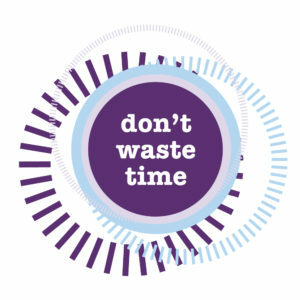 The less we understand, the longer we will fight an ideology that has enormous appeal to a certain hungry demographic. 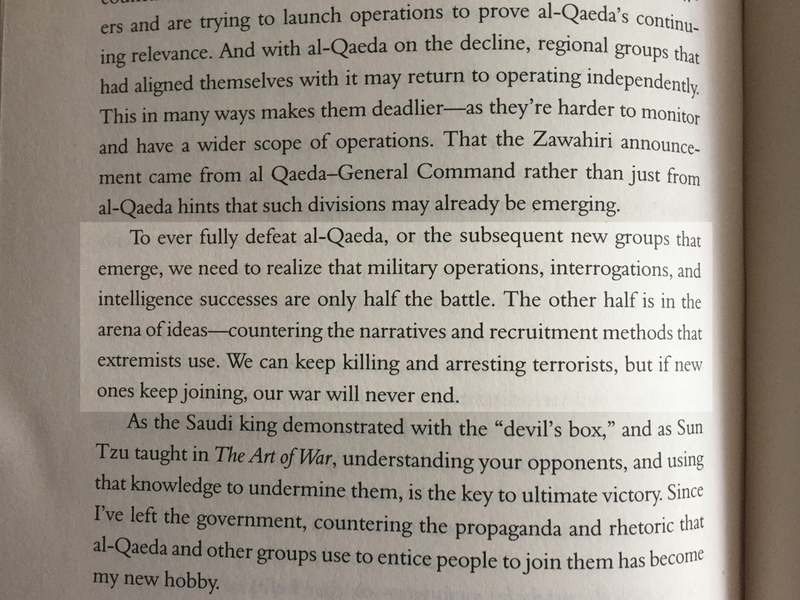 A small portion of the book is redacted, which is annoying to the curious reader, but as a whole I found The Black Banners a meaningful and important prologue to Soufan’s latest book, Anatomy of Terror: From the Death of Bin Laden to the Rise of the Islamic State, which is on my To Read list. If you have any interest in learning about our country’s fight against terror and want to understand how radical ideology takes root, I recommend The Black Banners. Buy The Black Banners here.